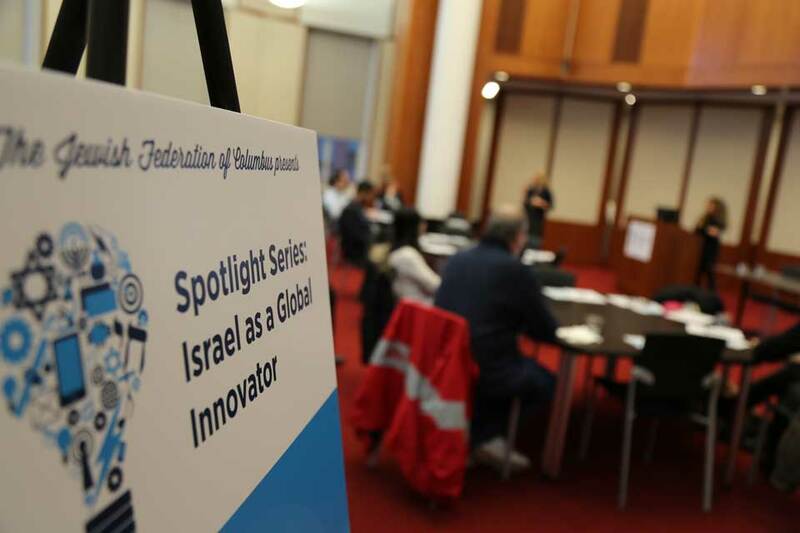 JewishColumbus’s new Spotlight Series: Israel as a Global Innovator examines Israel’s contributions to an ever-changing world. The series’ topics include business, philanthropic, medical and social innovation. 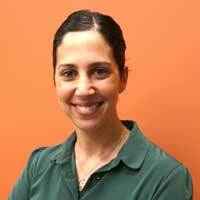 This program is made possible by the generous support of The Diamond Family Endowment.